We are now about 10 weeks away from Election Day, and across the nation, election officials are beginning to make their final preparations to serve what is likely to be well over 100 million voters on or before November 6. A court fight in Minnesota about a proposed voter ID amendment – and the title it will bear if it moves forward. These are just the suits that have been filed so far; I would expect there to be several more as states, localities and advocates wrangle over citizenship checks, early voting times and locations and just about every other aspect of the voting process. Law professor and fellow election geek Rick Hasen has argued repeatedly over the years – and again as late as last week – that we need a moratorium on election changes in the rules of the game in the weeks and months before Election Day. I completely agree – regardless of the merits of these disputes, the uncertainty that accompanies last-minute lawsuits exacerbates the “deltaphobia” that is inherent in the electoral process. 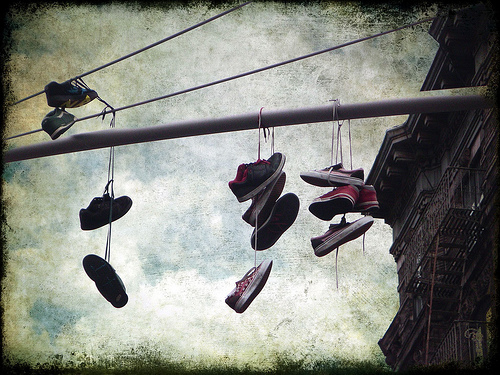 It’s only ten weeks to Election Day, and there are still lots of shoes left to drop. Here’s hoping that if they do, they drop soon. Be the first to comment on "Lots of Shoes Still to Drop: All Eyes on the Courts in Election Cases"